This recipe for homemade mayonnaise, made with egg, cumin, onion, salt, sunflower oil and lemon juice, is inspired by my friend Liliana. Back when I was in high school in Ecuador (a very long time ago), each afternoon after school was out, we would get together with friends to have some afternoon coffee or cafecito. We would usually take turns to having it at different homes. 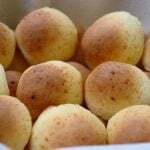 If we were “rich” that day we would actually go to a coffee shop, if not we would buy some bread and cheese or empanadas and go to someone’s house. If we were really poor that day then we would just have coffee. If we were celebrating something special or one of the girls had a recent break-up then we might have something stronger than coffee – but we still tell our parents that we were getting together for a cafecito. 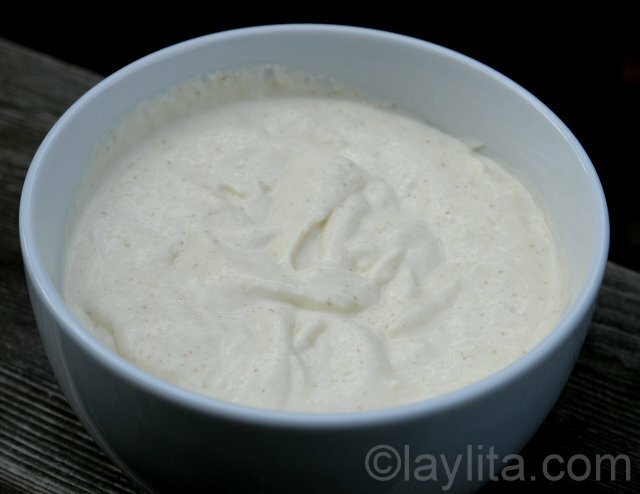 One of my good friends, Liliana, would make this really good homemade mayonnaise that was so good that you could just eat it plain with bread (no need for deli meats or cheese). Her secret ingredients to make it so good are a small piece of onion and ground cumin, which give it that something extra. Combine the egg, cumin, salt, lemon juice, and onion chunk in a blender, blend until the onion is minced. 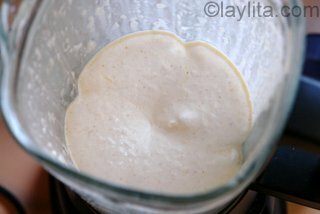 Continue blending and add the oil slowly until the mayonnaise begins to thicken, towards the end it should blend very slowly o barely at all. Taste and add additional salt if needed. 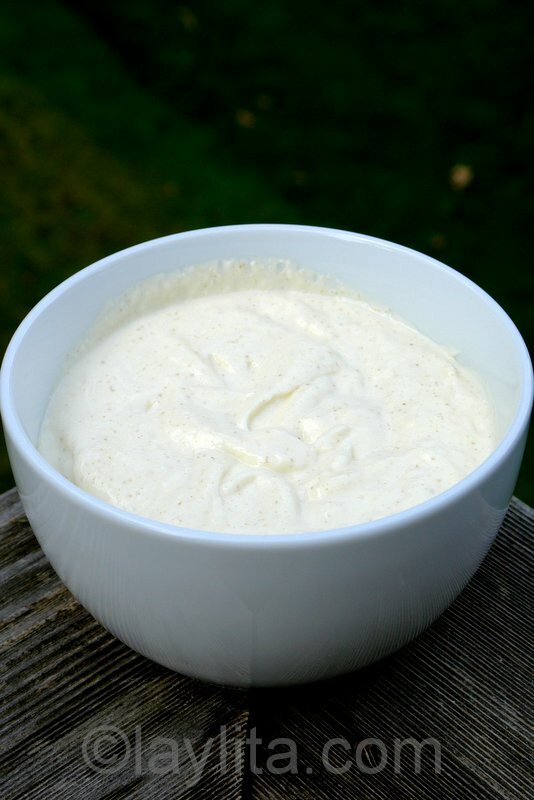 For a different variation of mayonnaise, you can try my husband’s recipe for aioli, which is a garlicky style mayonnaise sauce that is very popular in the south of France and Spain. Very interesting… but don’t you use the egg yolk for mayonnaise instead of the whole egg? Whipped egg white can get foamy and yield a very different texture to the overall sauce. I suggest reducing the lemon juice and oil too – 100 to 150 ml oil is all you need to set one egg yolk. Adding pepper and reducing the cumin might help too. Some freshly chopped cilantro may also kick it up. 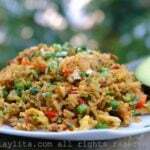 However, I like the onion and sunflower oil in this recipe. 1) All ingredients must be at room temperature. 2) Combine egg yolk, Dijon mustard, vinegar, and a few grinds of pepper in a bowl and vigorously whisk for about 20 seconds. 3) Begin incorporating the oil, drop by drop, whisking gently, but continuously until an emulsion forms. Once set, add the rest of the oil in a very thin, steady stream. Season with ¼ teaspoon salt, or to taste.